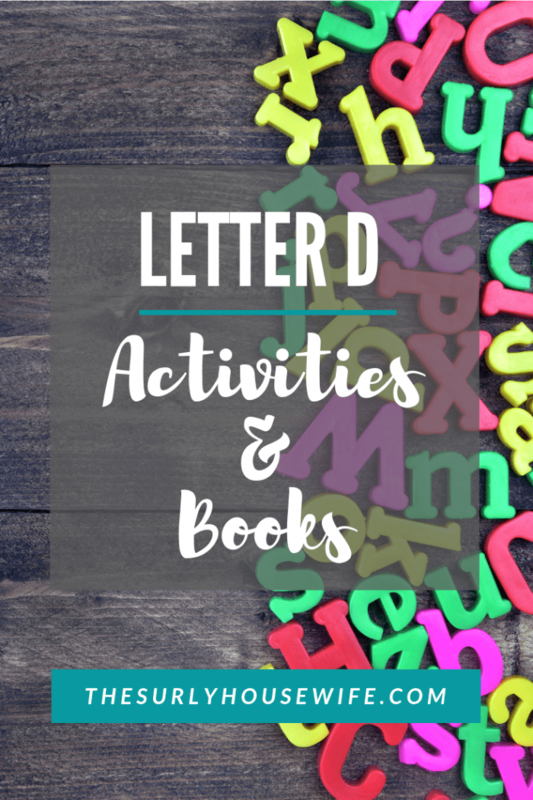 Letter D activities, books, crafts, and ideas for homeschoolers. 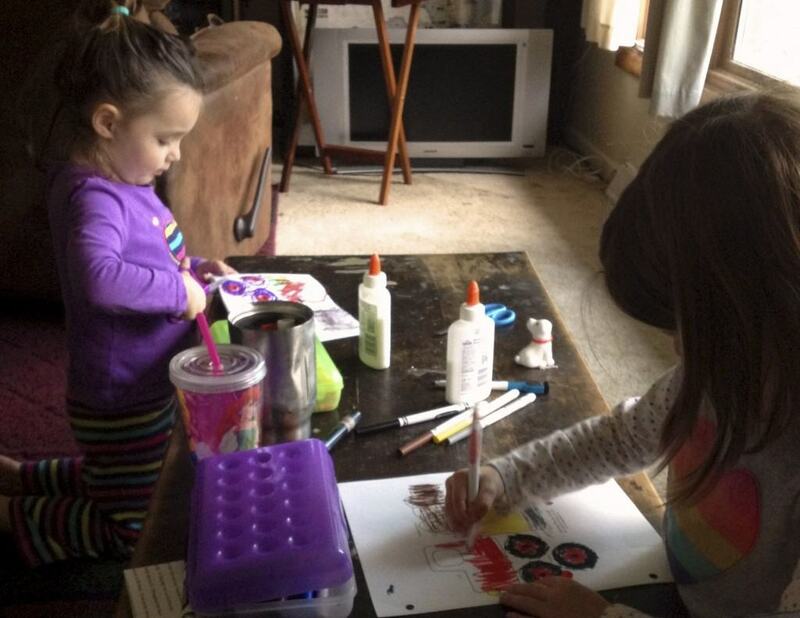 My homeschool motto is “child-led, lots of books, and lots of play! 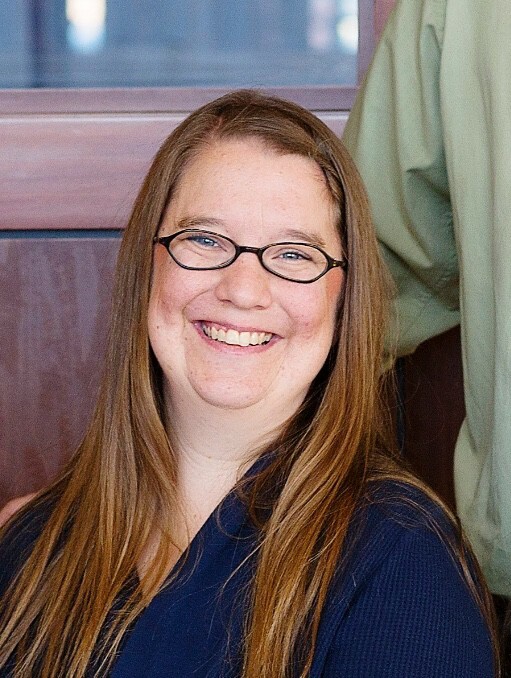 If you are looking for a similar style of homeschool, this blog post is for you! I provide a simple and easy way to implement some school work with just one book and one activity you can do with your child 3 days a week. 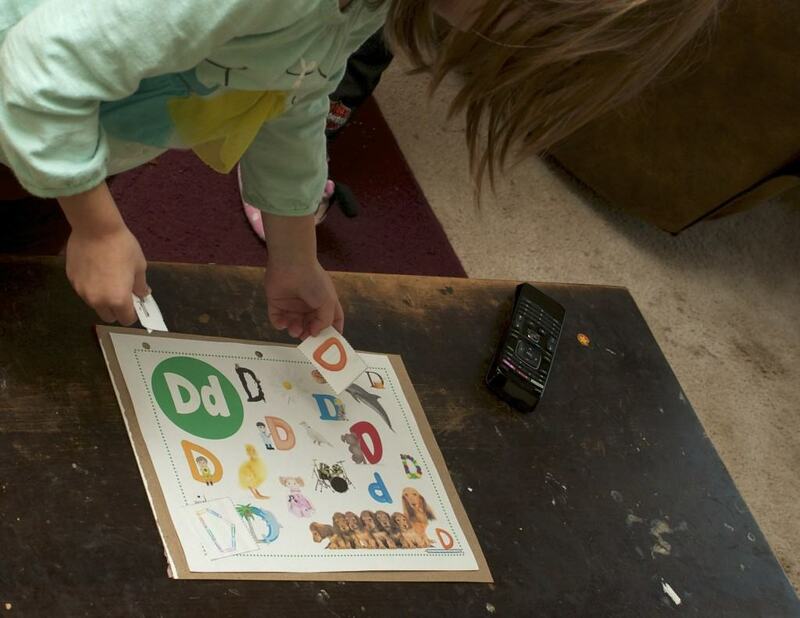 Our preschool “curriculum” was super simple and followed the “Letter of the Week” format. 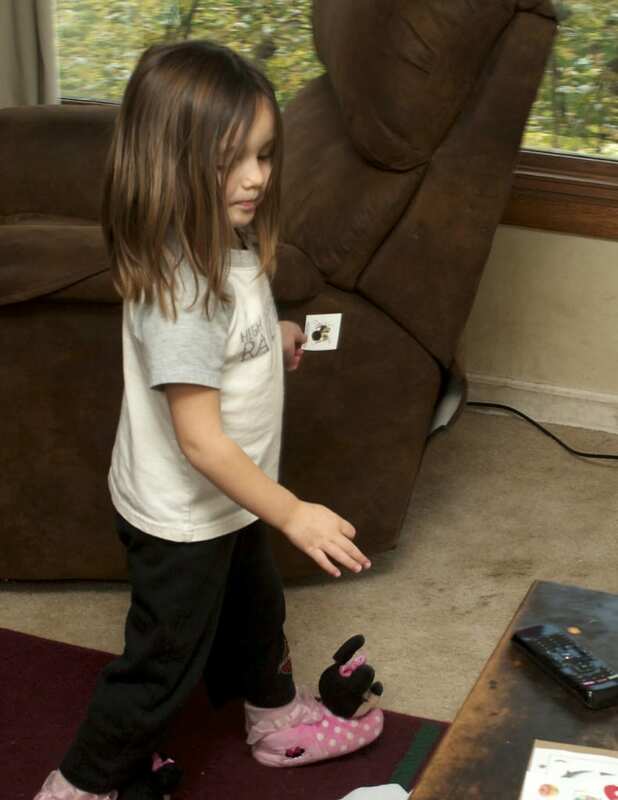 At ages 3 and 5, we spent about 30 minutes to an hour each day doing a few sit-down activities and crafts. Most of the time they were playing together, but we also read books, went to the library, and spend time with our homeschool group. 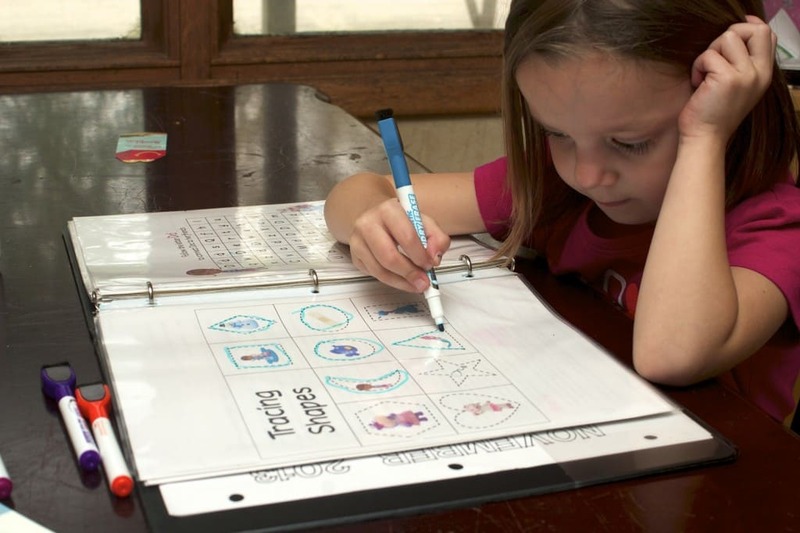 Homeschooling a preschooler doesn’t have to complicated or overly ambitious. A book and spending time together is all you need. Let’s get to it! This classic book is perfect for beginning readers with it’s predictive text and matching illustrations. Plus what kids don’t love dogs?! The worksheets I used for the letter D were Doc McStuffins since they were OBSESSED at the time. This printable pack includes letter matching, tracing shapes, a matching and memory game, 1:1 correspondence, mazes, and more. They are available from Carisa’s blog 1+1+1=1. There is also a fun Memory game you can play as well. For each letter, we added to our ABC book and transportation book. 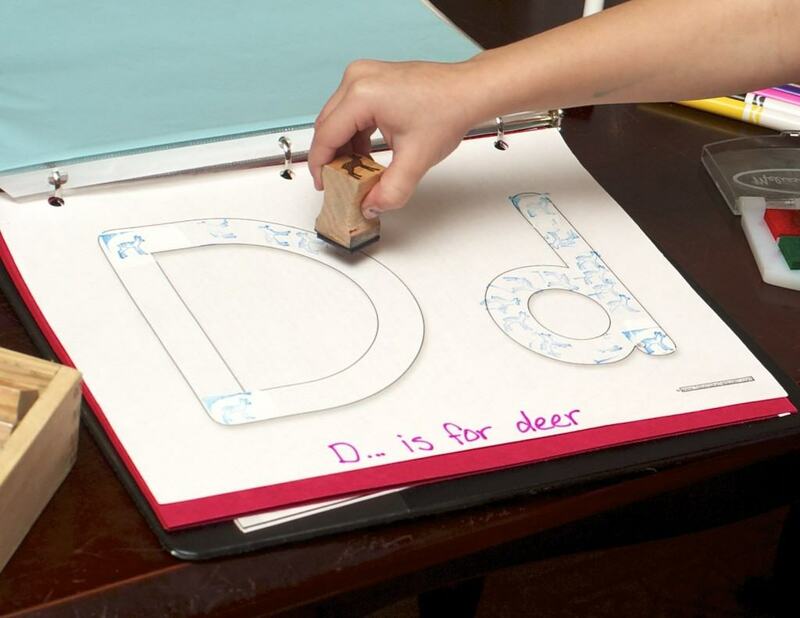 For their ABC book, D is for deer which we did with our Melissa and Doug stamp set. And for the transportation book we added a paper craft dump truck. These paper crafts From Learn, Create, Love are my children’s favorite crafts. We glued the completed craft on to paper for our transportation book, but you can can leave them as they are and play with them that way! 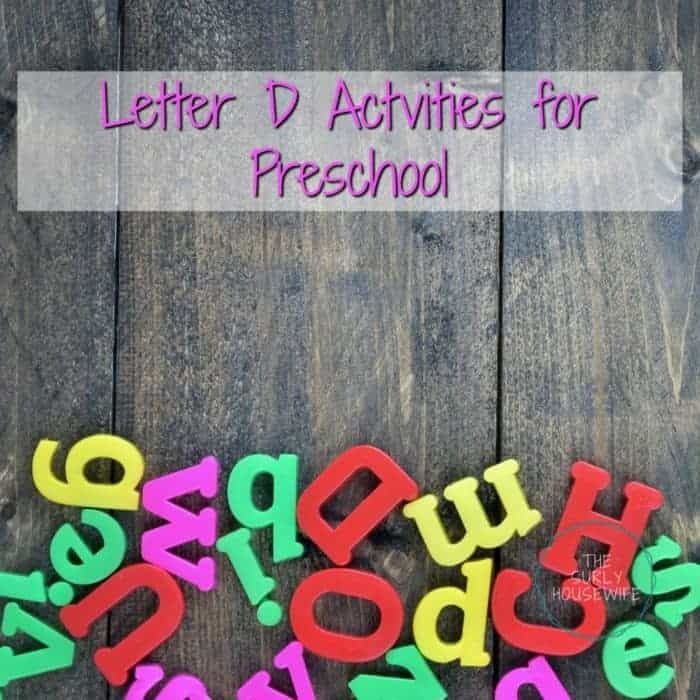 For more info on our other letter of the week activities which all included the ABC, phonics, and transportation book, click here! This classic story about a family of ducks on the move is sure to delight your children and become a family favorite! The sensory play we did for the letter D was ABC Find it. I hid the cards around the room for the girls to find and then they matched them up on the board. 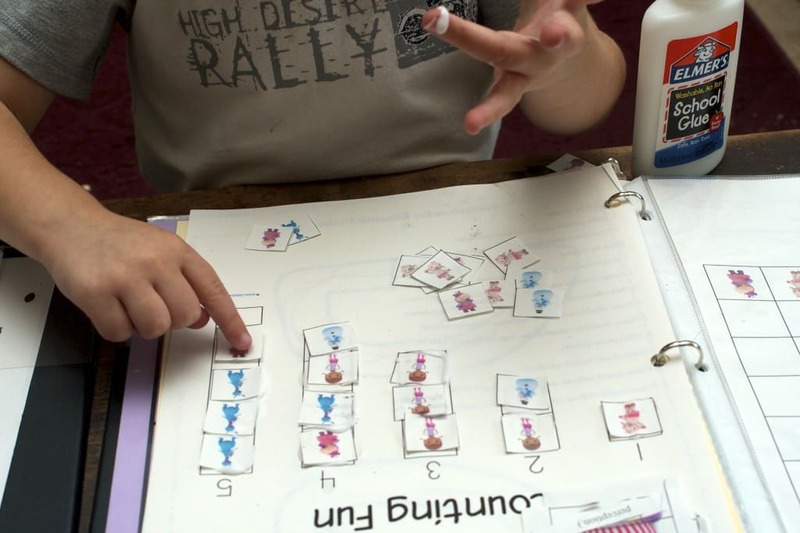 Super simple, educational, and the kids love it. However, can we just talk for a minute about how children can hear you eating chocolate in the other room, but they can’t find a card with a picture of dog on it when it is right in front of their face?! I guess I need to coat the cards in candy, or just stop eating junk. Click here to order Make Way for Ducklings from Amazon. A duck on a bike? That’s the silliest thing I’ve ever heard! Follow along as Duck learns to ride a bike and rides by the other animals on the farm. Dragons love tacos. Kids love dragons. What will happen when the two meet? That concludes our simple literature-based homeschool week for the letter D. I hope you found something to help you along your homeschool journey. Thanks for reading!